Teenager Tyler Lynn King and his family members do since he is a modern-day medical miracle upon receiving a life-sustaining donor kidney last week (Aug. 27) at Vanderbilt Children's Hospital. His Aunt Sally Clark, longtime professional newspaper carrier, credits faith and prayer, along with 17-year-old Tyler's tireless positive attitude despite multiple health issues throughout his young life. "Tyler lost his first kidney at age 2. But, not one time has Tyler complained about his circumstances," Aunt Sally shared. "His attitude is remarkable. He's an inspiration to all of us." She was with Tyler briefly last Wednesday, following his successful kidney transplant surgery that lasted nearly four hours. "He looked up at me and said 'Aunt Sally, I feel better than I've felt in a long, long time. But, I'm really tired. No matter how sick he's been, Tyler has remained positive ... an inspiration to everyone in the family, to everyone who knows him. On Thursday morning, Tyler was sitting up in a chair, and blood was flowing good through his new kidney." 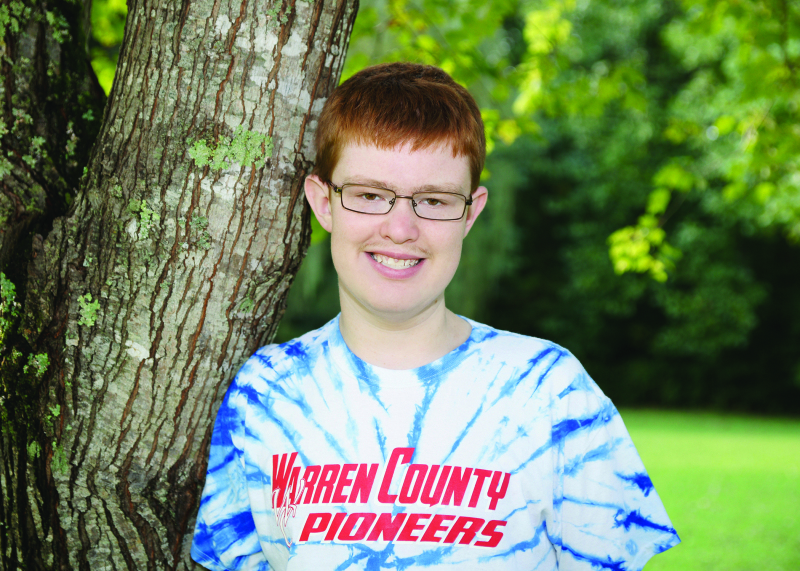 Tyler, who attends Warren County High School as the son of Randy and Geneva Lynn King, had been on Vanderbilt's kidney transplant list since January when his remaining kidney began functioning less than 15 percent. His mother took the fateful telephone call from Vanderbilt Tuesday, Aug. 25. "The phone call came Tuesday at 4:15 p.m., that there was a donor kidney available," Mrs. King tabulated the minutes leading up to her son's surgery the next morning. 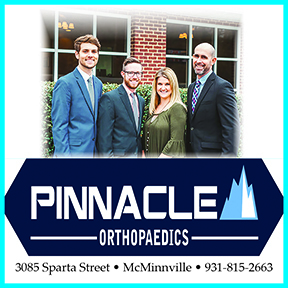 "They took Tyler to prepare for surgery at 8 a.m. the next morning, the transplant surgery started at 9 a.m., and then, at 12:45 p.m., we were advised the surgery had gone well." "No one in the family could qualify as a kidney transplant donor for one health reason or another," Aunt Sally added. "Prayers from throughout our community and churches have sustained Tyler and the family." Lynn Clark King, a relative, maintains a Facebook page called a "Kidney for Tyler" where she describes young Tyler's physical history. "As a child, one of Tyler's kidneys never grew, but his other kidney was just fine, so we thought everything would be OK," Lynn King shared. "He never fails to bring a smile, despite his circumstances, to all our faces." Physicians advised the family "they're very confident" about Tyler's successful transplant surgery, to date. "But words can't describe how amazing it feels, knowing we got this miracle," Aunt Sally added. "We ask that people continue prayers for Tyler and the family."